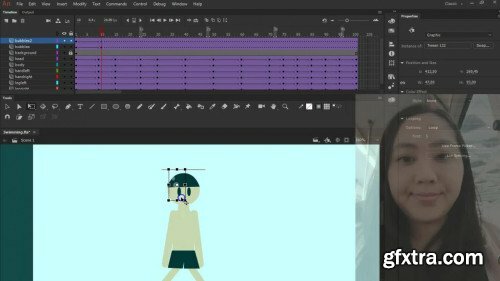 Learn how to animate characters using your video camera and microphone! 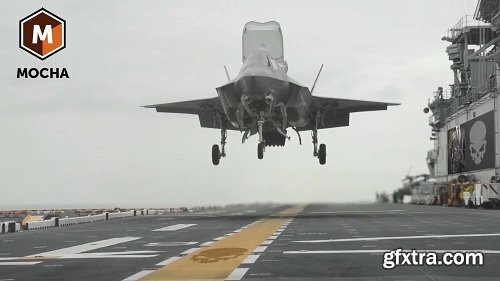 No prior animation experience required! There is no better way to learn After Effects, than by getting in the program and completing a real project. 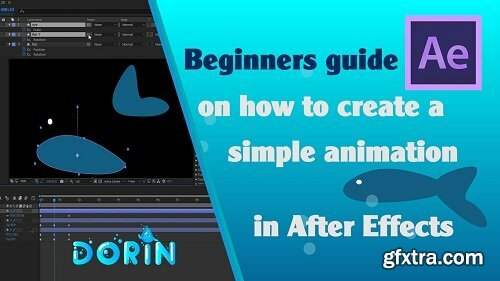 In this course, After Effects CC Creating Your First Animation, you will work through a real animation project and gain a solid foundation by learning good habits, the best workflows, and a fundamental knowledge of the main features in After Effects. First, you'll learn about the After Effects workflow and how to stay organized. Next, you'll explore 2D character rigging/animation as well as how to writing expressions. Finally, you'll learn all about effects. 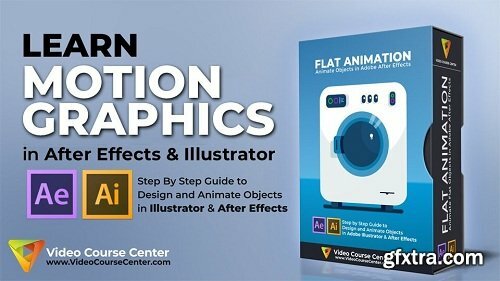 By the end of this course, you will be comfortable enough with After Effects to complete your own complex animation projects. 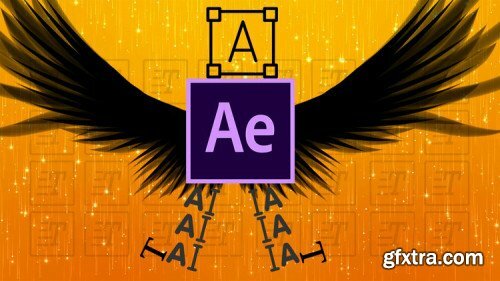 Software required: After Effects CC. We’re the lucky ones here today because the glitch is an incredibly cool and stylish tool. Basically, it’s just some randomly changing pixels with some logic behind it. 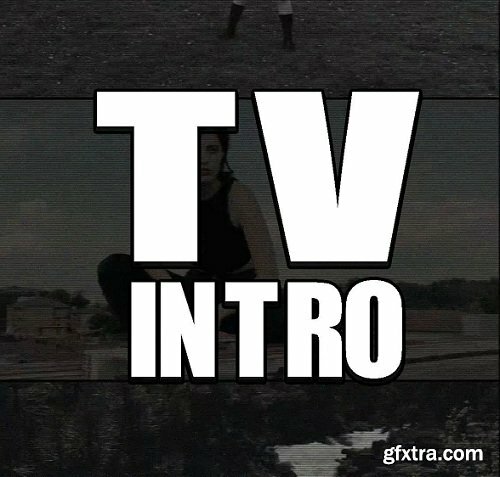 And if you’re watching this video then you probably already know that. So in this Masterclass, I’m going to show you the main techniques that I use to create glitch elements in After Effects. I’ve been working with this style for a couple of years by now and here are some simple yet very effective techniques that I like. 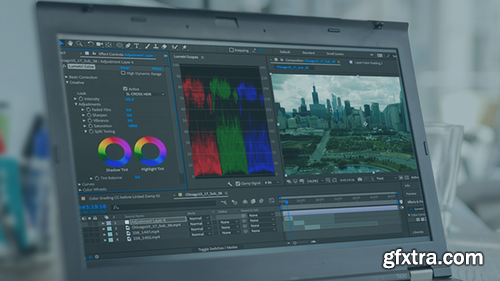 During the last few years, After Effects has grown from a simple software program into an ever-evolving motion graphics ecosystem. New features are being added each quarter and it's getting hard to keep up. 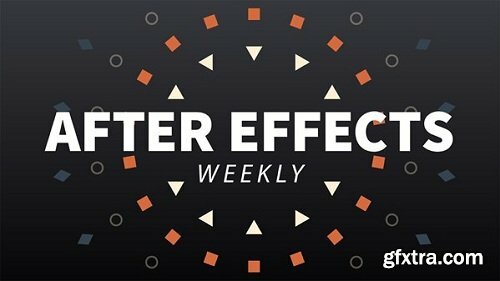 This weekly series demonstrates tips, tricks, and techniques to help you to stay on top of the changes and reveals undocumented effects and shortcuts that will blow you away. Learn how to reset tools, control animations, create effects, control layers, fix issues, and integrate with Photoshop, Illustrator, and Cinema 4D. Tune in every Friday for a new tip. 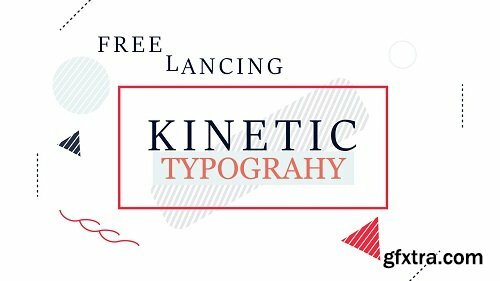 In this course we will learn about how to create amazing kinetic typography from scratch and get started with freelancing with it. In this course you will learn tracking and replacement in Mocha Pro After a brief tour of the interface, I will show you the techniques for tracking several types of shots and placing logos or replacing screens when there is something obstructing the way like a hand interacting the with the screen. 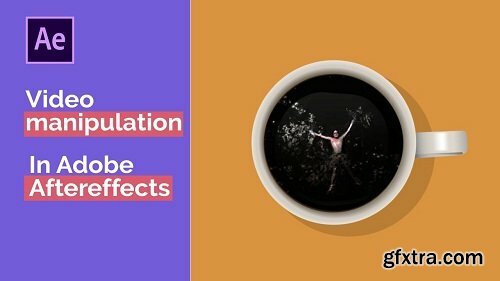 Learn After Effects CC to improve your videos with professional motion graphics and visual effects. 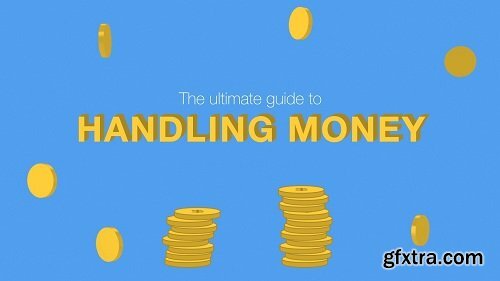 As motion designers, we often have to animate coins and bills in our projects. 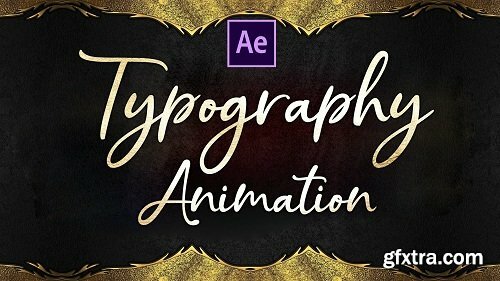 In this course I'll be teaching you everything you need to know about using type in After Effects. We'll start off with a tools overview where I'll briefly describe the important tool used with type. Then we'll go through 8 class examples exploring different kinds of type. Finally, I've added an extra credit section with 2 more bonus classes that cover outside party plugins which are called Video Co-Pilot Optical Flares and Video Co-Pilot Element (google them for my information). 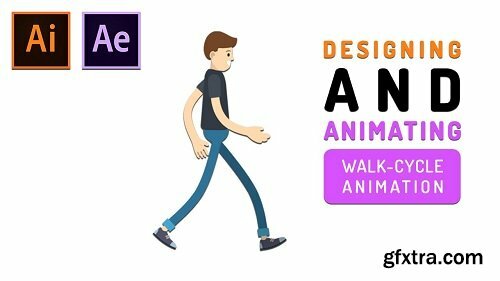 Do you want to learn how to use Adobe Illustrator to Design characters and After Effects to create a walk cycle animation? Do you want to learn how to design your own character and create a walk cycle animation? 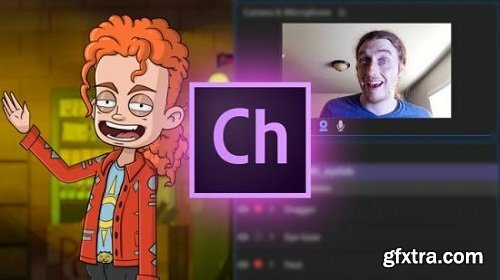 This course is for either character designers or animators who want to learn the basics of these software to use the new set of skills on their projects. Make the 2001: A Space Odyssey Stargate Sequence in After Effects! 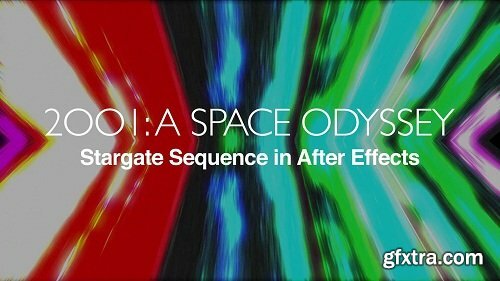 Learn how to emulate the exact technique used by Douglas Trumbull to create the stargate sequence from 2001: A Space Odyssey using After Effects and Photoshop. 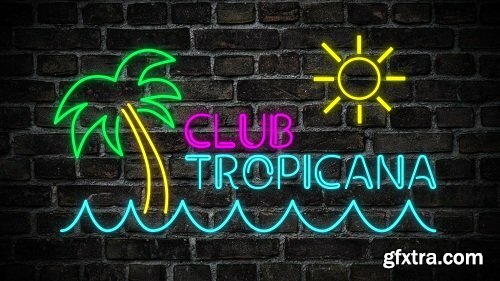 In this Skillshare class I will show you how to create and animate a neon sign in After Effects from start to finish. 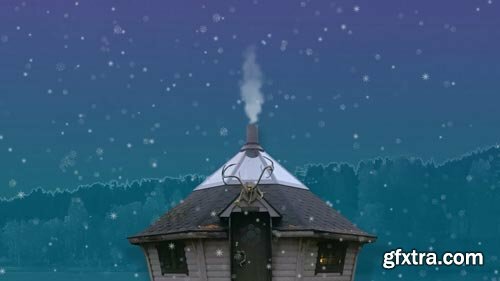 We will cover everything you need to create a fun and engaging piece of motion graphics which could be used on social media, in music videos or to bring a company logo to life. Along with setting up our camera animation, Text Animation, Color Corrections, And Rendering ! In this class, we will be covering video manipulation inside Adobe Aftereffects. We will be working on a specific project which is (someone swimming inside a coffee cup). Have you always wanted to take your text animation to the next level or improve your logo animations in general? Well, now is the time! In this course I will be teaching you how to morph shapes into letters seamlessly. Along the way, you will be learning animation principles such as squash & stretch, and I will teach you how real world physics can be applied to your very own animations. 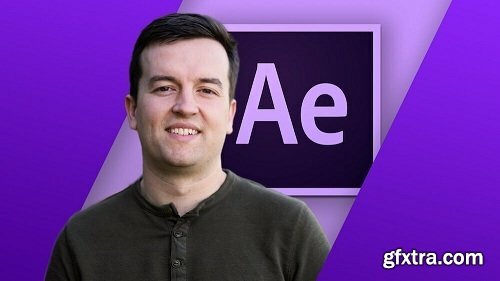 In this course, you can immediately DOWNLOAD all project files (After Effects and Illustrator scene files), Reference Image (Washing Machine photo), and the Magic Bounce Script. So you can learn by doing and you'll follow along and work on your own project while learning. 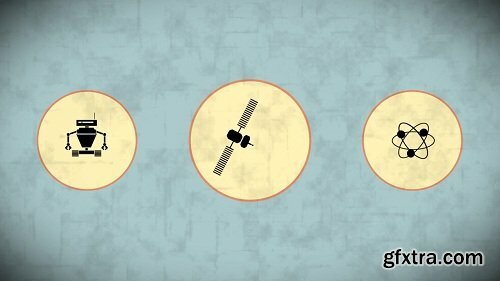 In this course, we'll create our 2d flat animation buildup and as you know this is a popular style of animation you can see in television, movies, video presentations, commercials, ... and motion graphics. 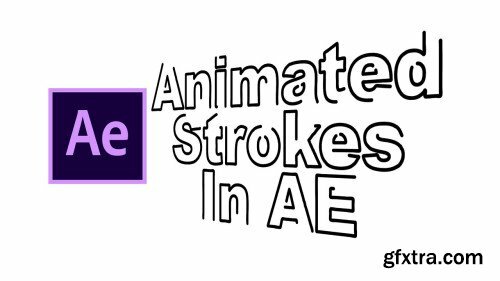 In this class I will show you how to create a simple and basic animation in After Effects. You will be guided step by step. The class is beginners friendly so don't be afraid to jump into it and have some fun.